Regular storytime first then stay to make Magical Edible Unicorn Fluff! 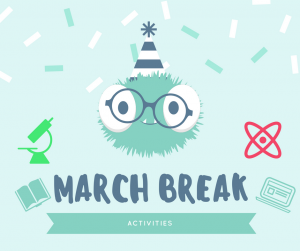 This entry was posted in Events and tagged activities, Books, children, Children's Programming, Community Events, Crafting, Crafts, Drop In, fun, Kid's Programs, kids, March Break, Reading, Storytime. Bookmark the permalink.